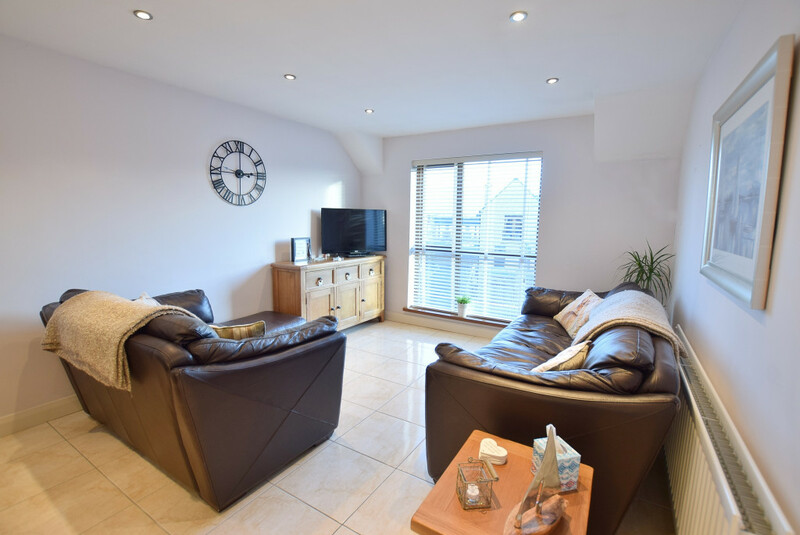 A deceptively spacious and well presented second floor apartment located within the popular ‘Westbury’ development. 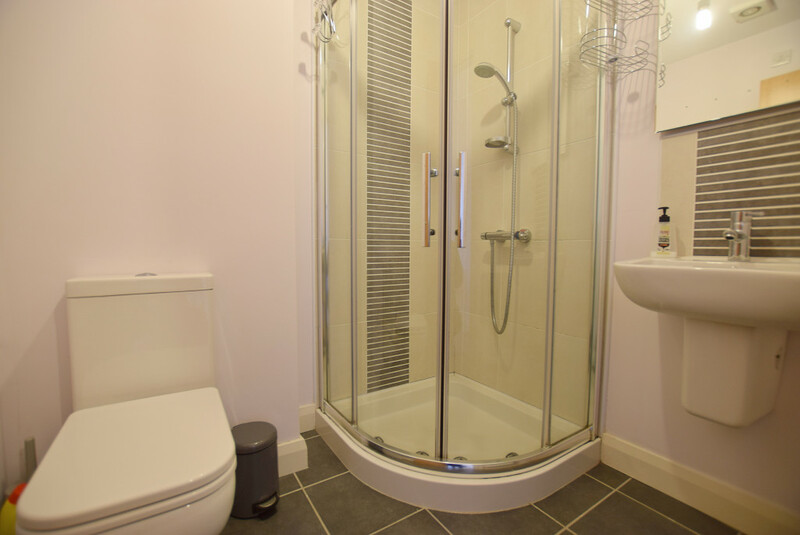 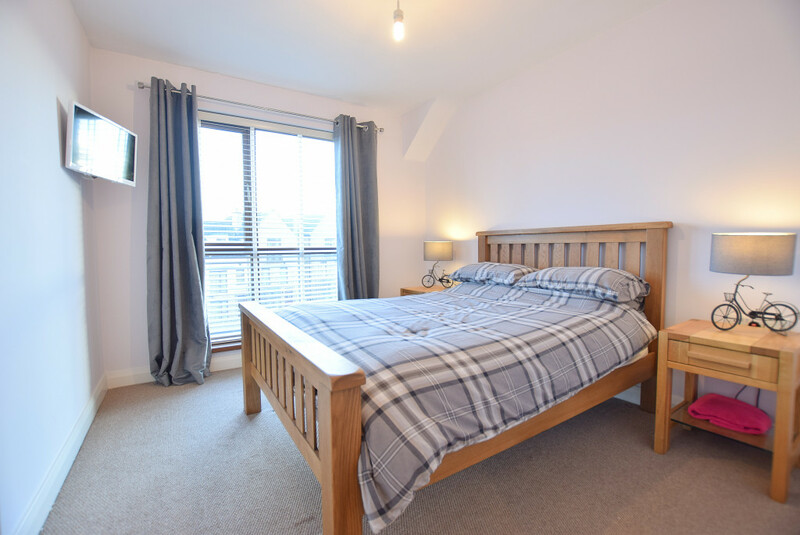 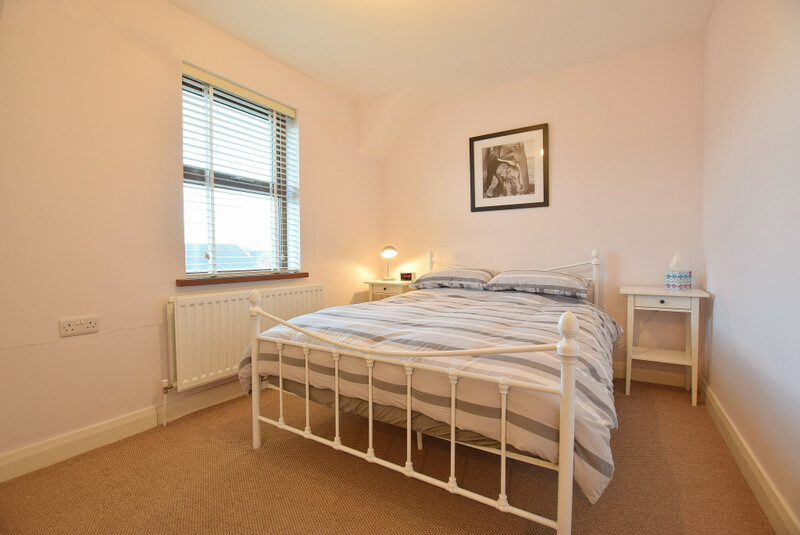 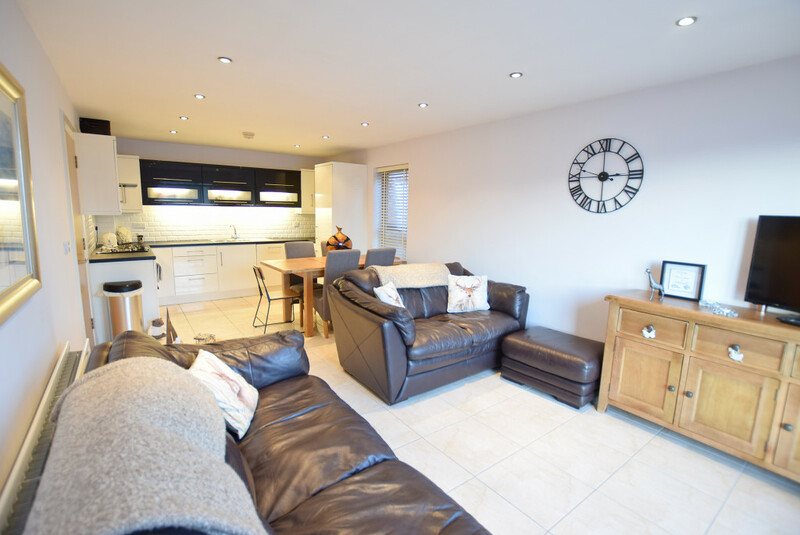 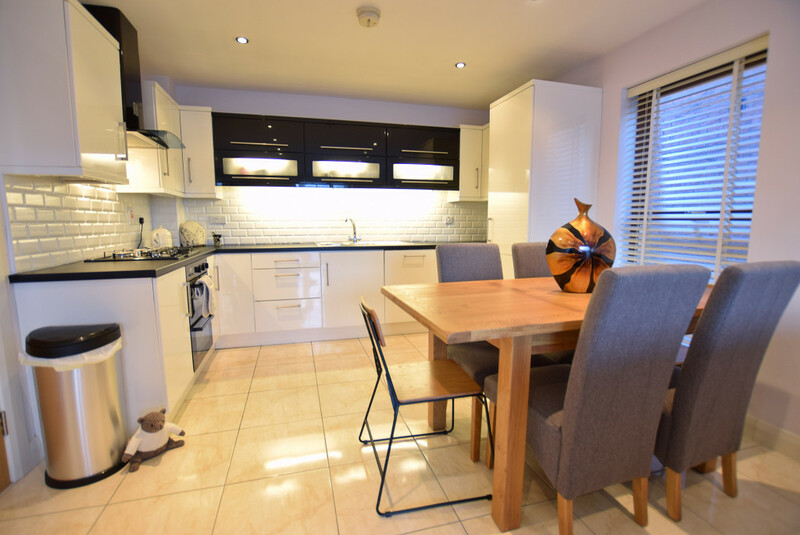 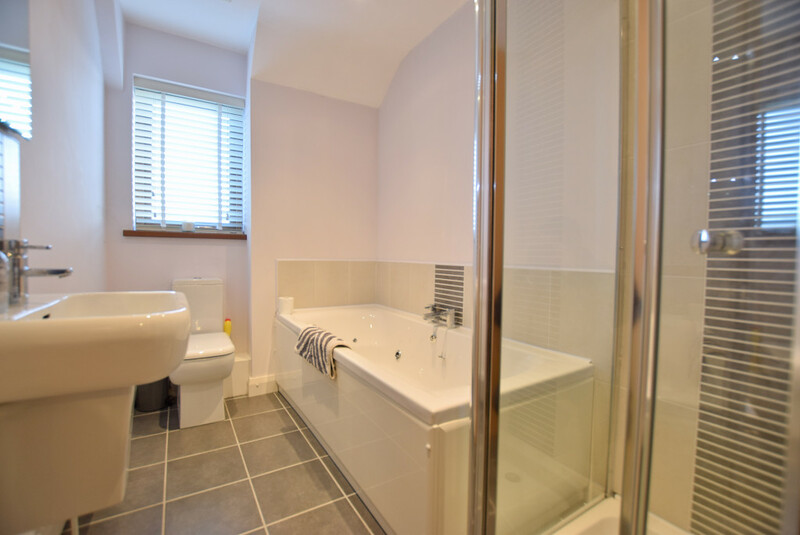 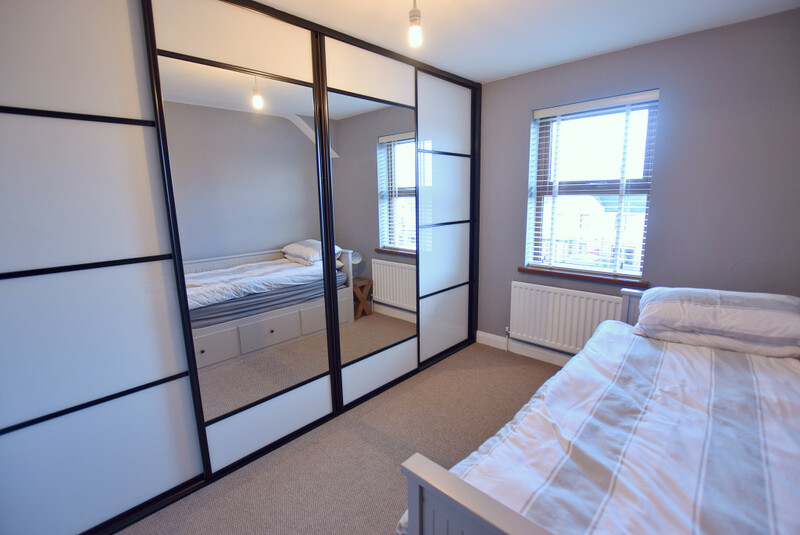 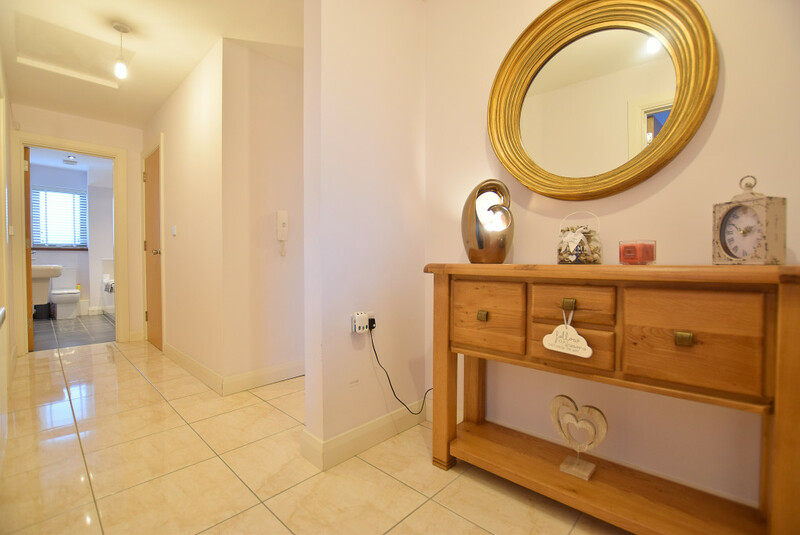 This property offers excellent accommodation with 3 double bedrooms (1 with ensuite), bright open plan kitchen with living and dining areas, bathroom, cloakroom and utility room. 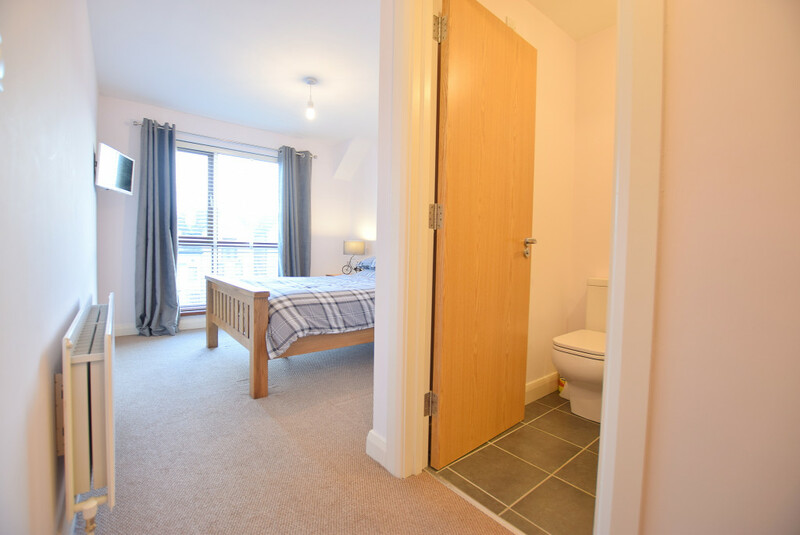 Residents also have access to the communal gardens and benefit from allocated parking.